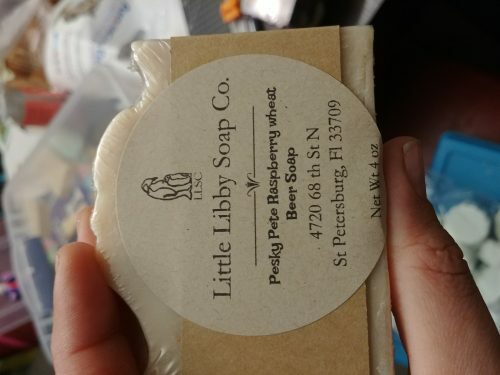 Short Product Description: A wonderful unscented soap made with a local (St. Petersburg, FL) beer. A gentle cold process beer soap. We start with a local favorite beer brewed right here in St. Petersburg, FL. 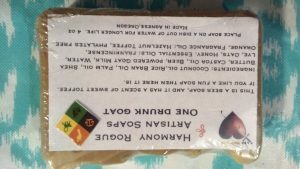 Then using a combination of oils, we create this luxurious yet simple soap. Company or Makers Name: Little Libby soap co.